West Point’s purpose is to produce leaders of character who are prepared to provide selfless service to our Army and the nation. 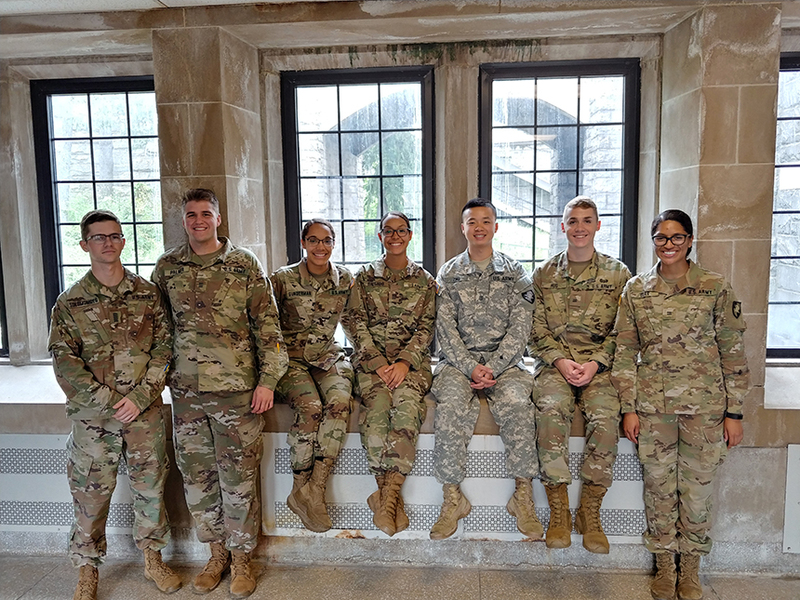 West Point provides a broad-based and balanced curriculum to ensure graduates acquire knowledge, skills, and attributes necessary for them to effectively address the complex and uncertain challenges they will face in their personal and professional lives. The West Point Association of Graduates is pleased to partner with the Stamps Foundation to offer experiential learning opportunities that enhance cadets’ education and leadership development. 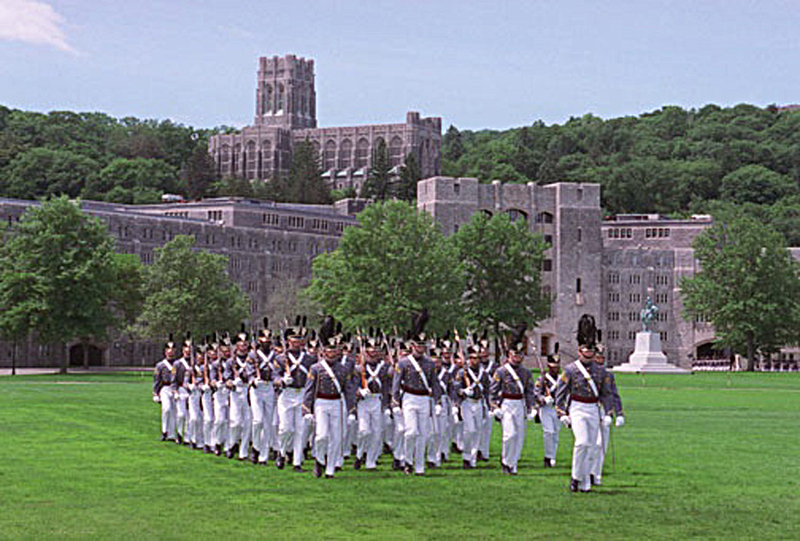 The Stamps Scholarship provides West Point’s highest performing cadets the chance to participate in out-of-classroom experiences such as internships, travel abroad, and conferences, all of which will refine cadets’ leadership skills in both military and civilian settings and equip them with the intellectual tools and experiences needed to become the military’s—and the country’s—future leaders. For more information, please visit the West Point website here.